Officials say the Federal Bureau of Investigation will bring hundreds of jobs to an Army base in north Alabama as part of an expansion that will include the agency's first large-scale operations support building. 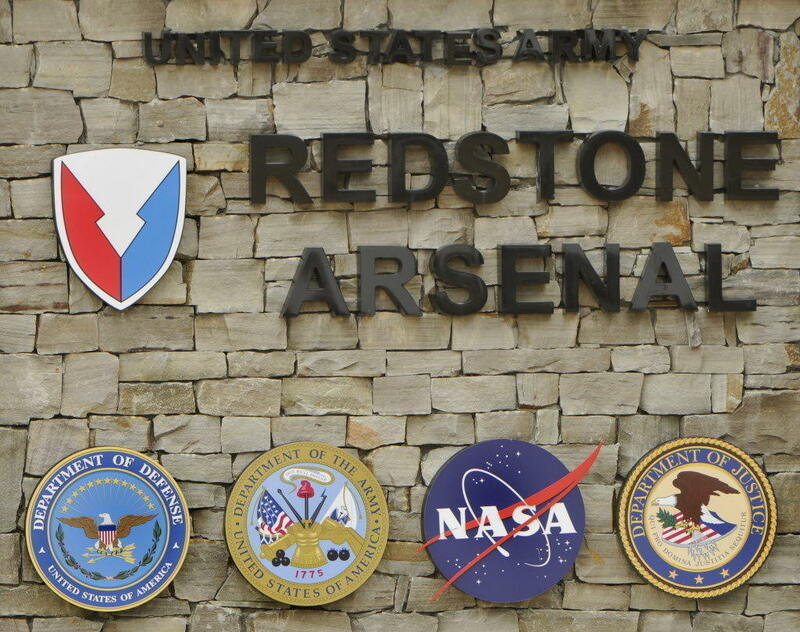 The FBI announced the expansion Thursday at Redstone Arsenal just outside Huntsville. Robert Hamilton, FBI senior executive for Redstone, says the agency will move nearly 1,400 personnel and contractors from the Washington, D.C., region to the Huntsville area. The FBI currently has roughly 300 employees working on its two campuses at Redstone. Hamilton announced the plans during a presentation to area business and community leaders at an annual update. He says the building is expected to be ready for occupancy in early 2021. Huntsville Mayor Tommy Battle anticipates the FBI expansion at the arsenal will ultimately reach between 4,000 and 5,000 jobs.